Yessss, more info and new photos have been released of Ryan Murphy's new series 'Feud: Bette and Joan' and the photoshoot by Entertainment Weekly is amazing. Susan Sarandon and Jessica Lange characterized as Bette Davis and Joan Crawford look amazing and there's a new teaser out and let's hope sometime soon a new trailer is released to get a more accurate taste of the glorious thing that we've got coming with this show. 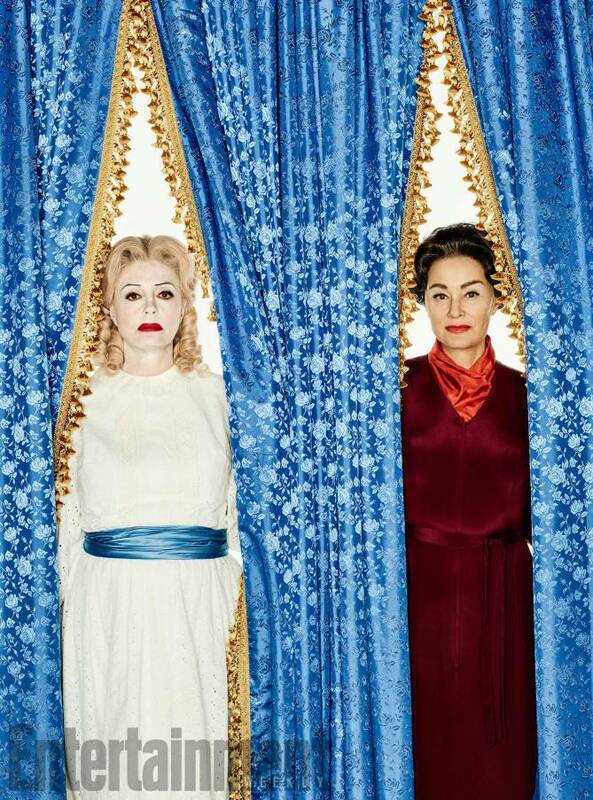 Their feud was legendary and the movie they filmed together, 'What Ever Happened to Baby Jane? ', which is precisely when the show will take place, is an Old Hollywood classic everyone should watch before the series premieres. And, it turns out, 'Feud' will follow the formula of some other Ryan Murphy shows like 'American Horror Story' or 'American Crime Story' and each season will focus on a different topic and, in this case, different infamous feuds, which is a brilliant thing to do. 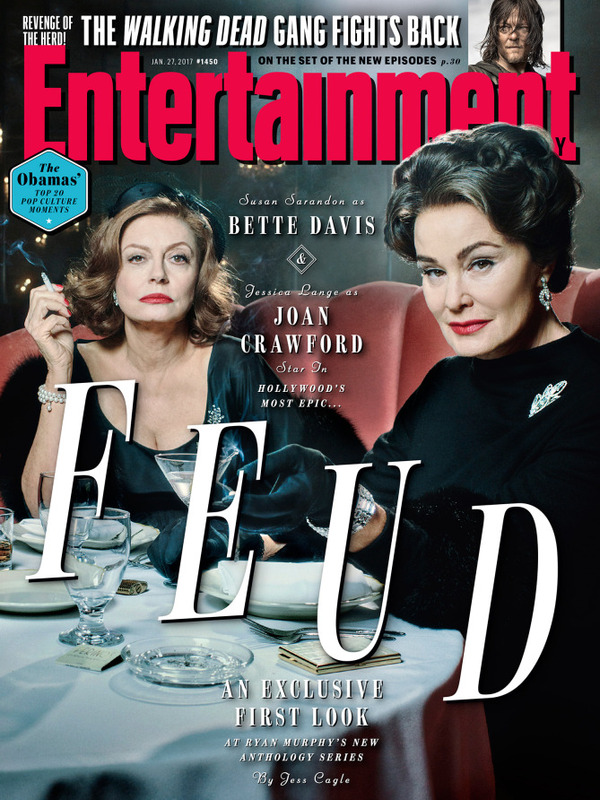 But first we'll get the most iconic and talked about feud of the Golden era of cinema. 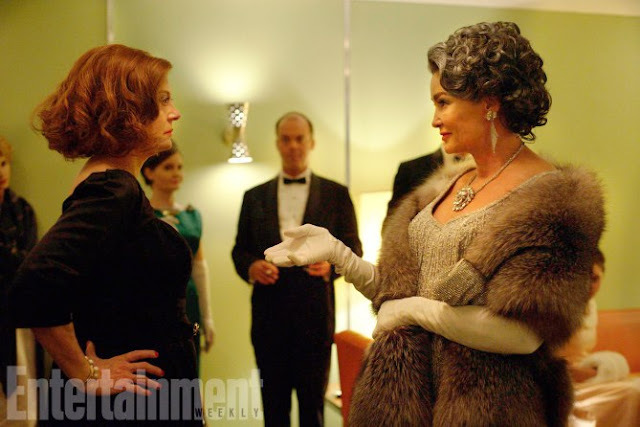 'Feud: Bette and Joan' premieres on Sunday, March 5, so we're getting it quite soon. 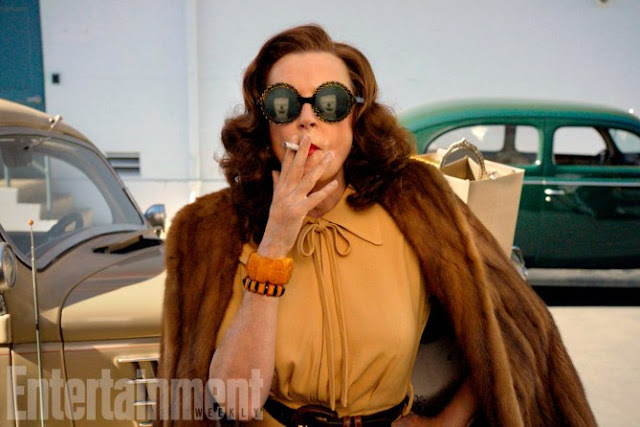 Whenever the trailer is out i'm updating this post but in the meantime, take a look at the teaser below and some stills of the show but click on the source for more photos from the shoot. 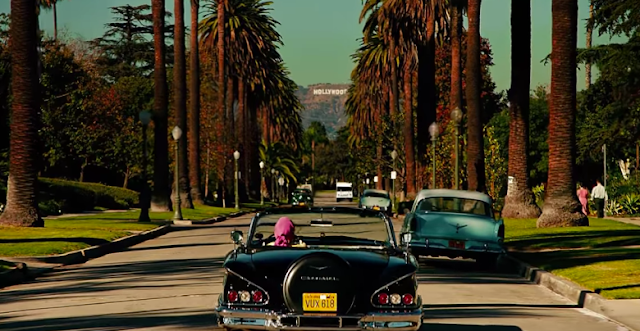 I'm seriously excited about this.